The Nintendo 3DS has made a name for itself as the Nintendo 3D gaming platform, but it is not the company’s first dive into the stereoscopic land. Remember the Virtual Boy? In spite of its short-lived stint and the dramatic end, this device was the first to introduce Nintendo fans to 3D gaming. The ‘torture’ equipment was an unpleasant blot on the company’s record, but the games it supported could be salvaged by virtual reality. Redditor The-King-of-Spain is the one responsible for giving us this nifty trick, as he left precise instructions on how to play Virtual Boy games with a Samsung Gear VR or even a Google Cardboard. 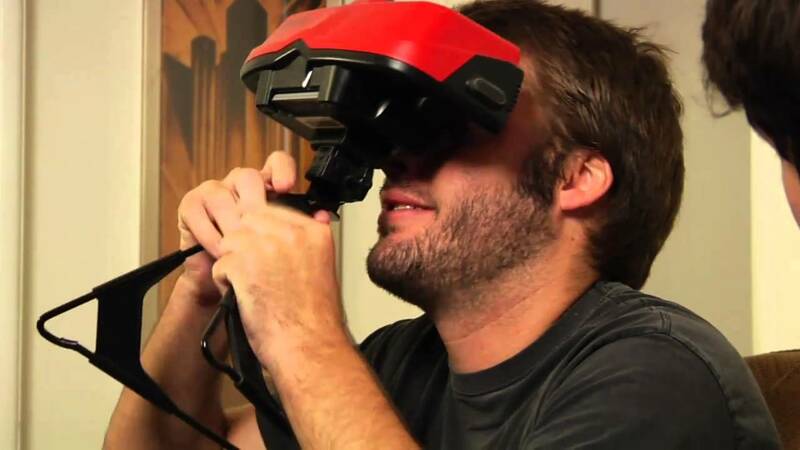 When it was released, the Nintendo Virtual Boy offered developers a lesson on how not to approach virtual reality. Besides being uncomfortable and clunky, it was also practically pointless. Others believe Virtual Boy was simply too ahead of its time. When it launched in the 90s, virtual reality was still a thing for sci-fi movies. But now that fiction has become reality, maybe we can revisit the past. But you shouldn’t have high hopes for the Virtual Boy emulation. After all, the games supported back then wouldn’t tickle your imagination now. Still, if you’re curious about the dark part of gaming history – when neck strain and motion sickness was a given – this is probably the best way to check it. You’ll need is an Android smartphone and a Gear VR or the less expensive Cardboard headset. Evidently, you’d need to get your hands on a ROM of a Virtual Boy game, but don’t ask us where you could get one. The process will be muscled by the RetroArch emulator, but you’ll also need special programs to make the stereoscopic display work. Sounds like a lot of trouble only to see what the Virtual Boy was all about. However, you can also check the sample run of Virtual Boy Wario in “all its monochromatic, stereoscopic glory.” Still not excited? Neither are we, at least not for a 2D side-scrolling platform with just a few fun areas taking advantage of the full VR effect. All in all, the gaming history receives a nice nod, even though this part of Nintendo’s history is something people might want everyone to forget.